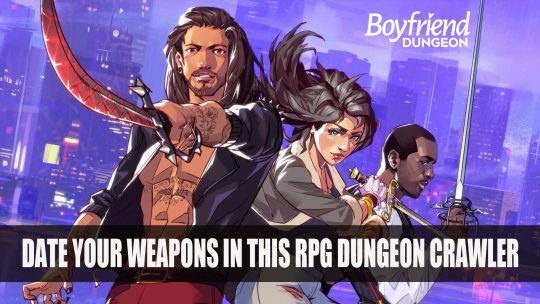 Introducing Boyfriend Dungeon, where dating your weapons helps you crush dungeons. 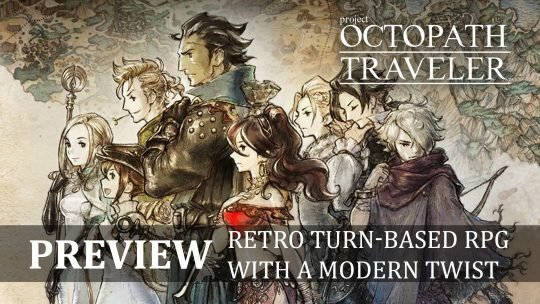 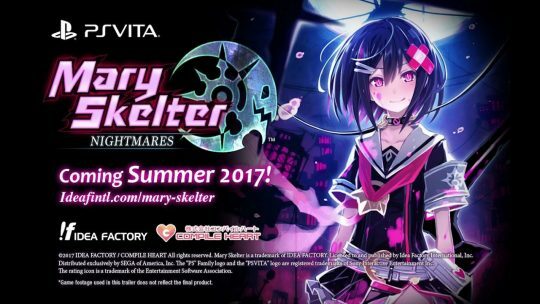 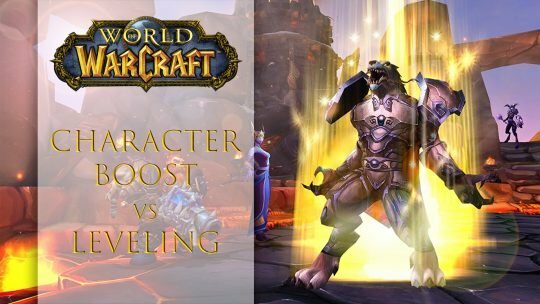 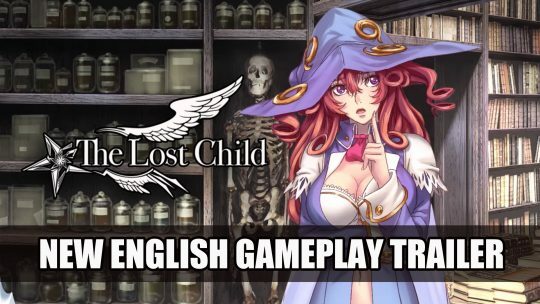 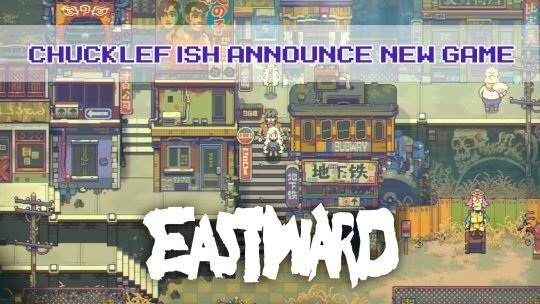 Dating sim meets action RPG, more info here! 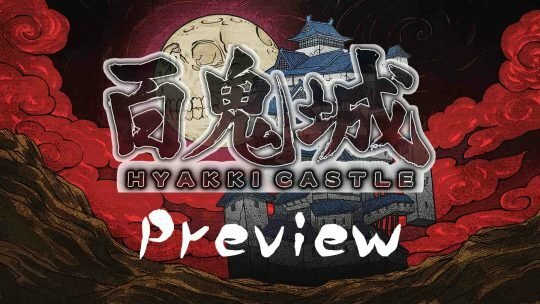 “Hyakki Castle” Preview: Multi-tasking Dungeon JRPG!